We came together to help rescue THE SUSSEX HOUNDS. 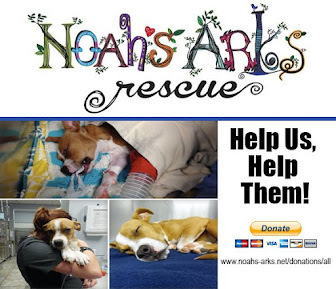 This blog is now a means to help other animals in need, to tell their stories, to connect with other rescues and shelters. This is Tigger. 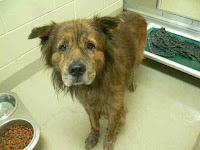 He is a male, brown brindle and black Chow Chow mix. His owner recently moved and let him loose, and now he is at Orange County Animal Control in CHAPEL HILL, NC. He has lived his life outside in all kinds of weather. He was beaten daily with a broom for two years, and last winter, watched as his best dog friend froze to death next to him during a blizzard. Animal control refused to act, despite multiple complaints from a neighbor. He was abandoned and is now at animal control, where he DIES ANYTIME. Will you Adopt or Rescue this sweetheart and show him the love he's never had? TIGGER - ID#A139147My name is TIGGER. 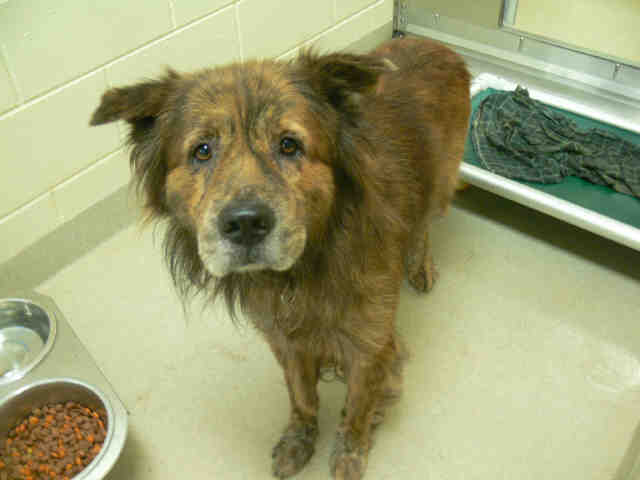 I am a male, brown brindle and black Chow Chow mix. The shelter staff think I am about 2 years old. I have been at the shelter since Jul 05, 2012. This information is less than 1 hour old. All About Spay Neuter, Inc. Her back legs are paralyzed from an accident. Click here to view more about Bendy's Kitties. Click here to read Zanya's story. ZANYA is an adorable Boxer Mix puppy that was picked up as a stray and never claimed... abandoned most likely because of her extreme medical conditions. 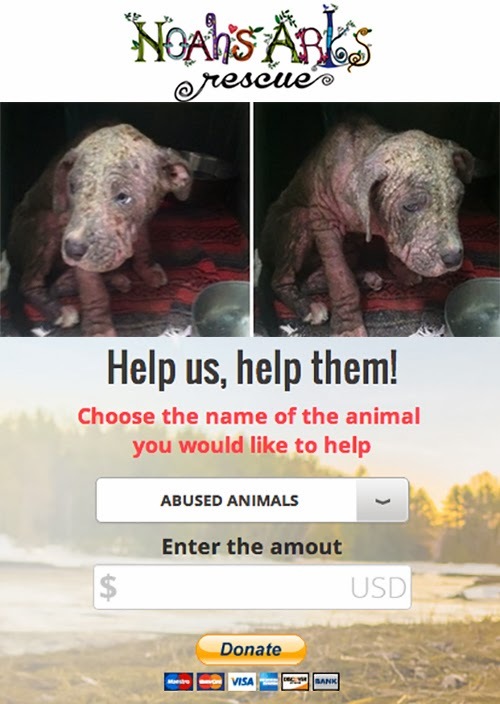 Or click here to donate easily through PAYPAL. Click here to read Crusty's story. This sweet dog has been through so much in his short 3 years. 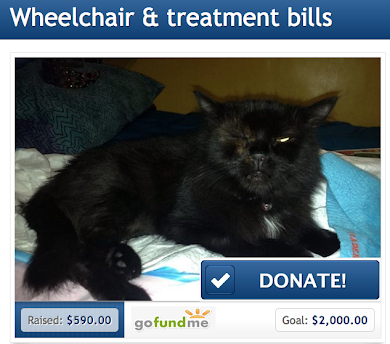 Please open your hearts and help him through this healing process and to find a loving home. Click here to donate easily through PAYPAL. We will do our best to follow through and list the status on each post. If you are aware of any information that we are not, please send us an email to update the posts at jacquihearts@gmail.com. 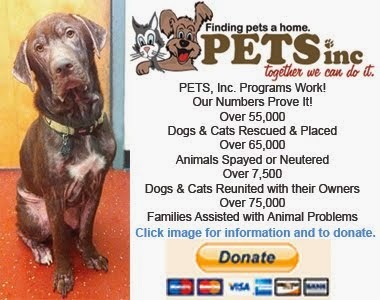 Also, we welcome your comments, however, due to their urgent nature, please refer to the contact information within the specific post for the animal(s) you wish to help. Thank you.